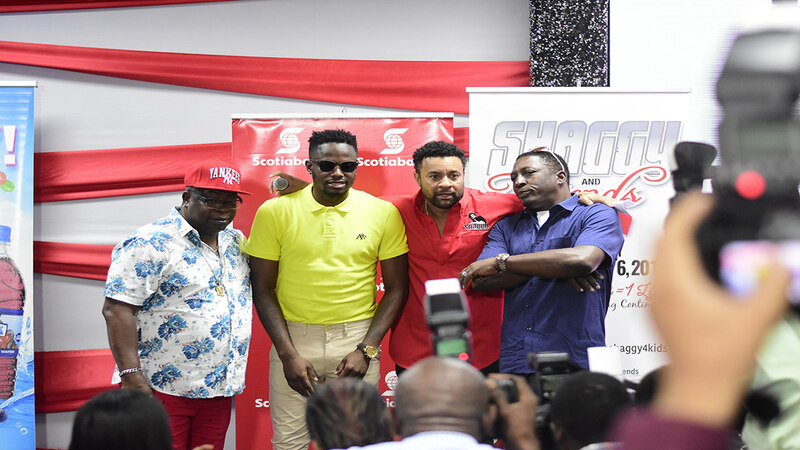 The concert is organised by international recording dancehall artiste, Orville ‘Shaggy’ Burrell. 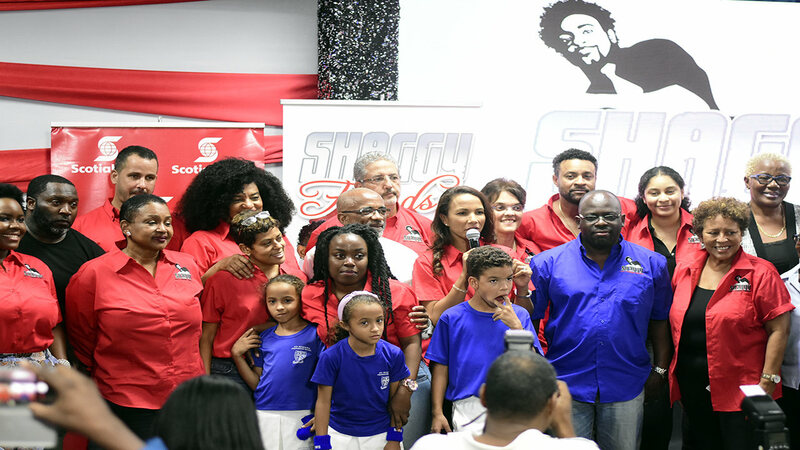 According to co-producer of the show, Rebecca Packer-Burrell, Shaggy’s wife, funds from this show will be used to increase beds in the ICU of the hospital, which is the only full-service children’s hospital in the English-speaking Caribbean. 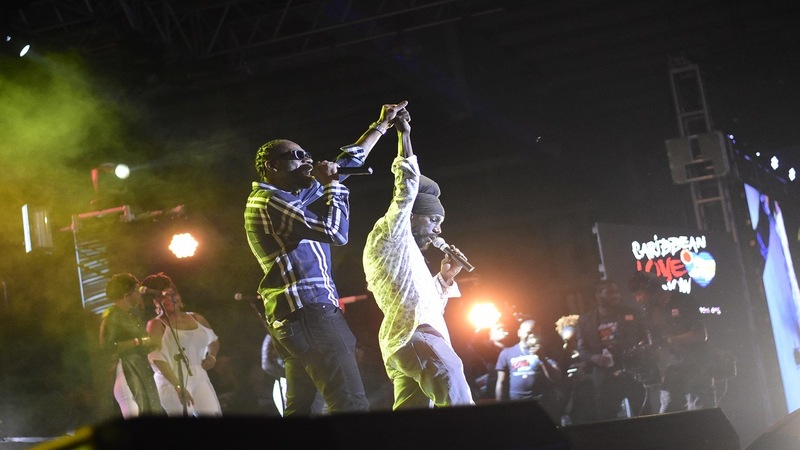 At the launch on Wednesday, at the Bustamante Hospital for Children, Shaggy appealed for support of the venture, stating that each ticket will save one life. He said it was hard to get acts to volunteer for the show, with many stars either declining or “stop receiving phone calls”. 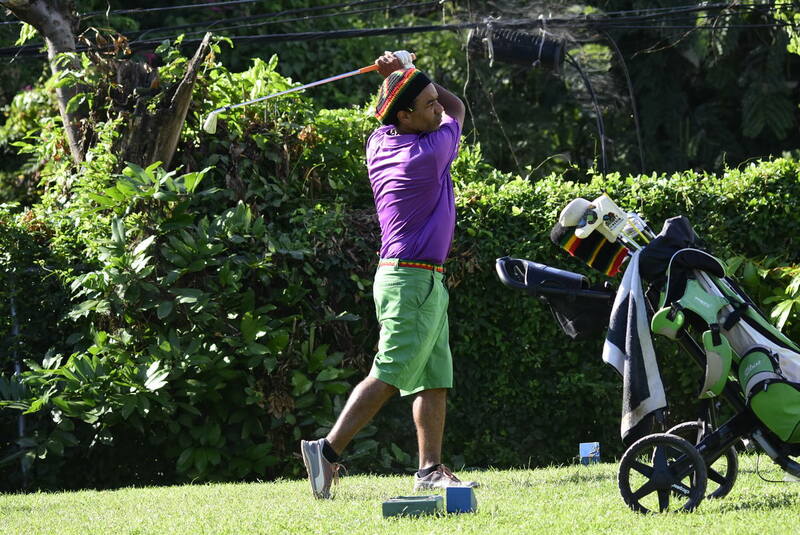 He said the venture started as a means of him giving back each year, until he realised that it was more than he could give personally, after which he was advised to start the SMADF. In outlining the needs of the hospital, Dr James, Head of The Department of Anaesthesia and Intensive Care at the hospital, gave an example of the little boy who came in with his organs failing and would have died, if it wasn’t for the equipment that the SMADF donated over the years. He said the boy can now be a worthwhile member of society and can now in the future “pay his taxes”, which brought laughter to the large gathering at the launch. James said, “we admit 150 patients annually to this five-bedded facility, but are beset by the consequences of resource limitations; inadequate physical space, inconsistent supplies of critical items, difficulty with acquisition of cutting-edge equipment as well as maintenance of the equipment we have. 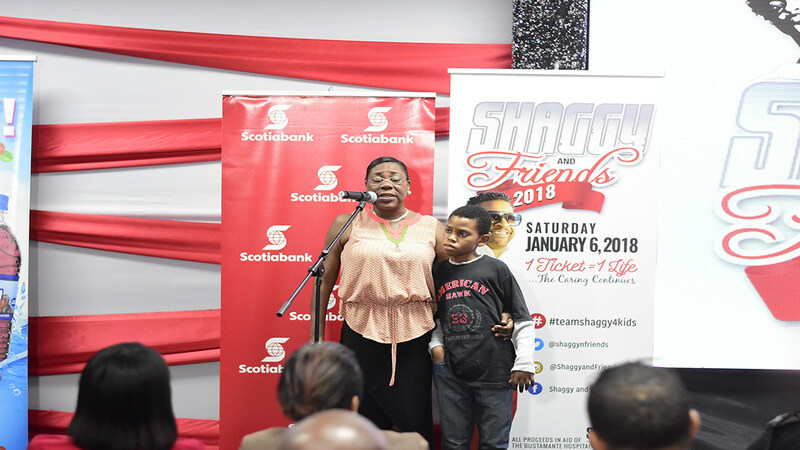 “We, therefore, feel extraordinarily grateful to the Shaggy and Friends Foundation for their on-going efforts in assisting the hospital and the unit. Please keep it going,” Dr James urged.